The Wyoming Unit’s primary responsibility at the University of Wyoming is to enhance the training of graduate students. 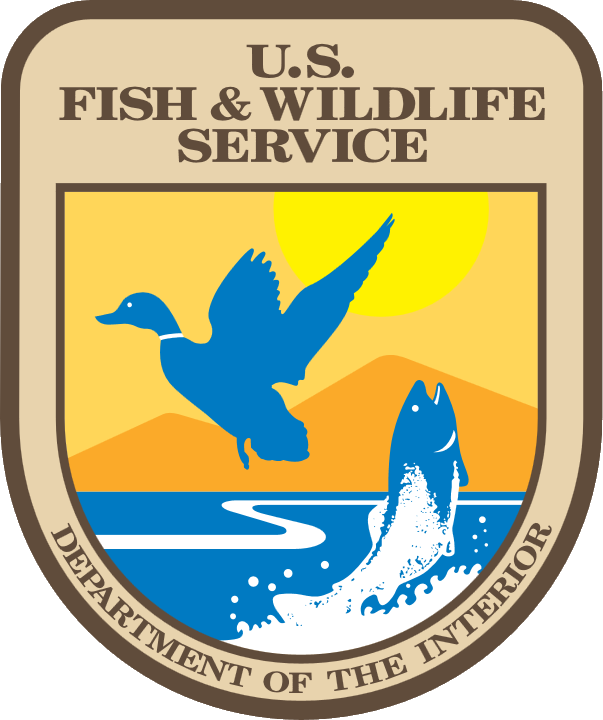 The Unit Leader (1) and Assistant Unit Leaders (2) are USGS employees, but hold full faculty appointments in the Department of Zoology and Physiology. In this capacity they supervise graduate students in the Department and serve on graduate committees for students in several UW departments. As part of our mission, Unit scientists teach graduate level courses, mentor graduate students, and provide continuing education for our cooperators. 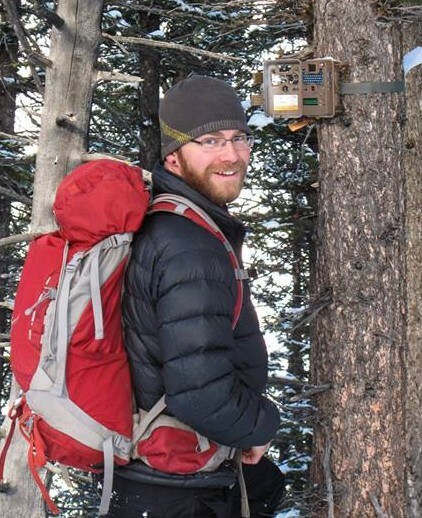 By combining teaching, research and technical assistance, the WY Cooperative Fish and Wildlife Research Unit provides students not only with an opportunity to pursue a graduate degree, but also receive unparalleled scientific training and applied work experience. By training the next generation of natural resource scientists, we enable the sound management of the nation's natural resources.